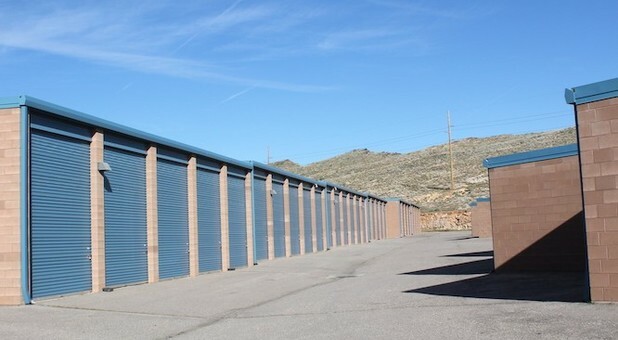 KeepSafe Storage is conveniently located near I-15 and Highway 9, making us easily accessible from nearby areas including Leeds, Washington, and St. George. 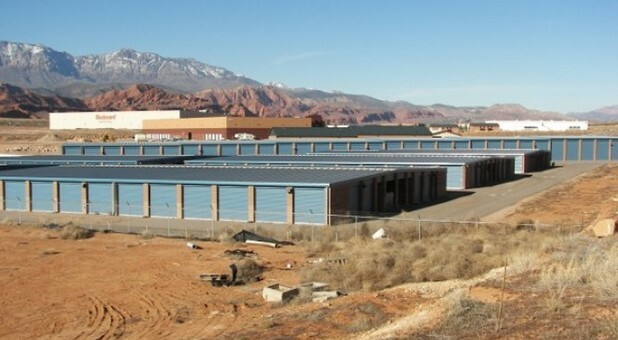 Find us across the street from Walmart Distribution Center, Warner Truck Centers and next door to FedEx Ground and a quick drive from St. George Regional Airport. 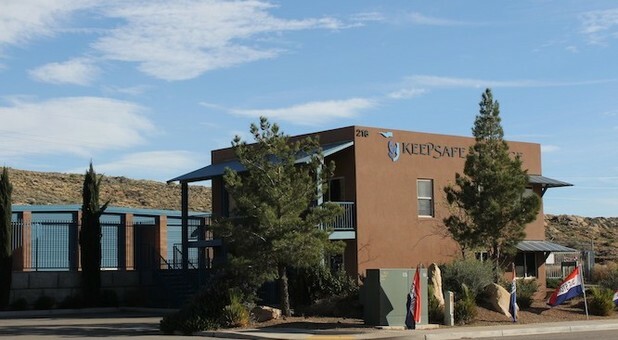 KeepSafe Storage provides, safe, clean and affordable standard and temperature controlled storage units as well as vehicle space for tenants to park their RV, cars and boats. 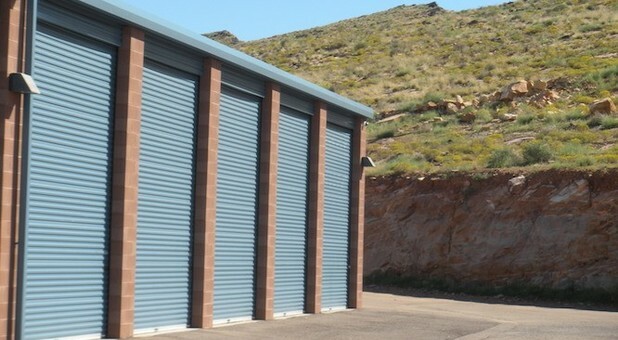 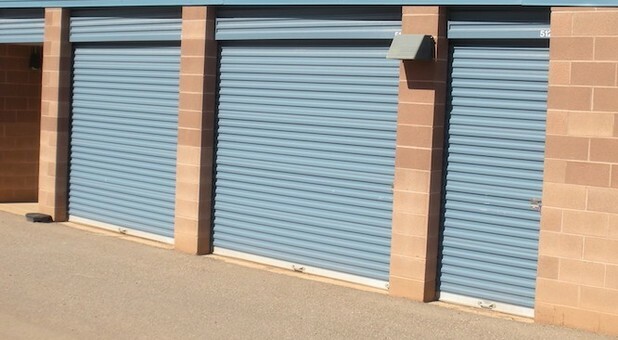 Our rates are fair and we have a storage team available to assist you with each of your storage needs. 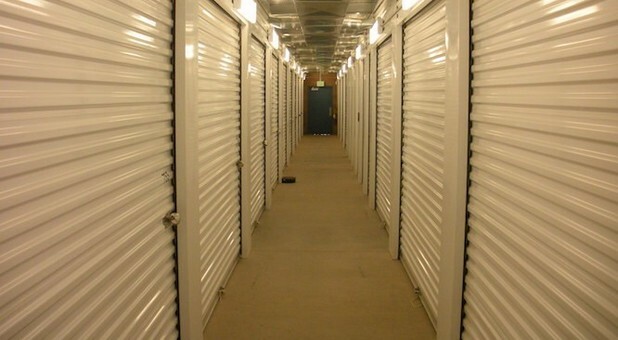 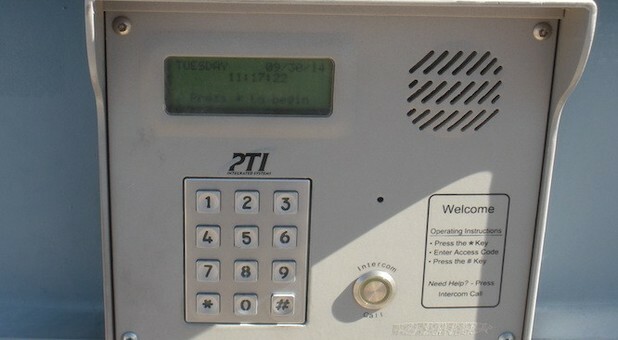 If you’re searching for a safe place to store, we have onsite management to ensure the protection of your belongings, 24 hour digital video surveillance, sturdy fence and coded gate. 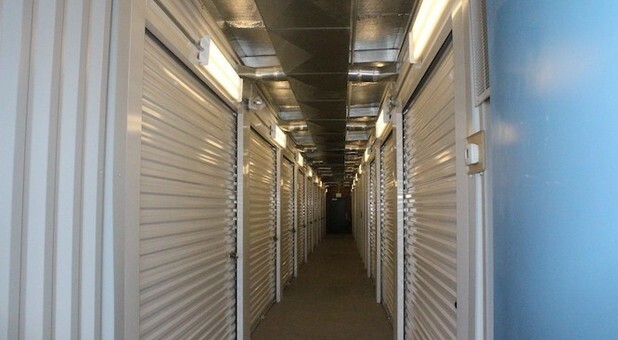 Whenever you need packing and moving supplies, we have boxes, tape and plastic wrap available for purchase. 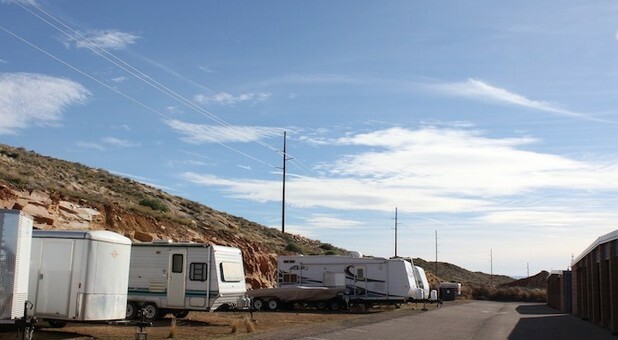 Along with RV parking, we’re one of the only storage facilities that can have a full size semi moving truck (53 foot trailer) come onto our property and be able to turn around.